This campaign is no longer active and has not been relisted. Limited quantity of 1000 Available! 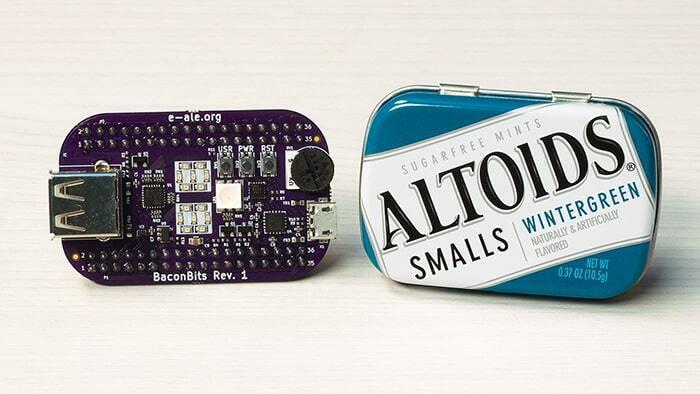 BaconBits is PocketBeagle mini-cape used as teaching supplement for embedded Linux courses. It was created to provide hands-on teaching materials presented at various conferences via e-ale.org. The course material and hardware is all open source. To provide hardware those that are interested but cannot attend the E-ALE sessions. One mini-cape and header for for soldering the boards together. The seller will handle the shipment of orders for this product. 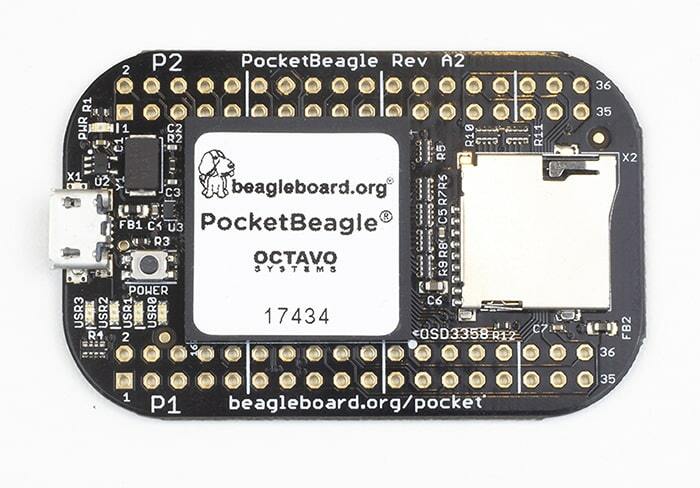 PocketBeagle is the base board for Baconbits. Select this option if you need the Pocketbeagle to go with your order. 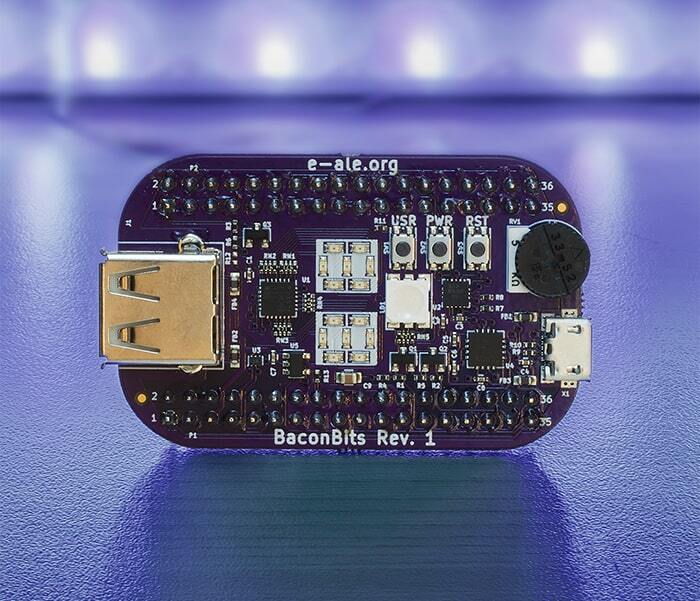 Two USB cables are needed, one to power the PocketBeagle and the other to use the debug header on the Baconbits. Select this option if you need another USB cable. I have just created the GroupGet for Baconbits!